My name is Cherise. 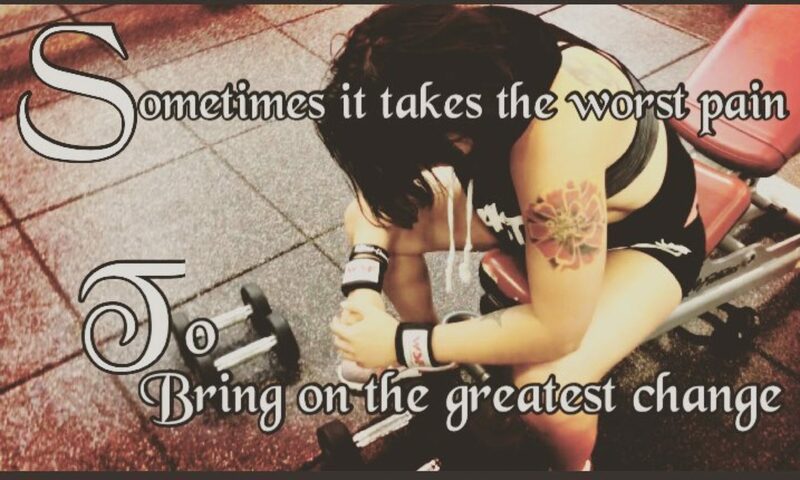 I’m also known as Fitbeastress on Instagram and on Snapchat as well. I run Doabetes Not Diabetes on Facebook and co-own BariatricA Fitness Nutrition Motivation and More with my husband. We run BariatricA Premium LLC which is a fitness, nutrition and more site for bariatric patients as well as others looking to lose weight, change their eating habits, or for overall generalized healthier habits. I was diagnosed with Type 1 Diabetes in October 2000 at the age of 16 years old. I was told for years that I couldn’t do certain things and this discouraged me from trying. It wasn’t until I met my husband Derrick that we decided to take a chance for me to have children. I had my son Trysten August 2011 and Skye August 2014 (yes I have a thing for August babies). These are my only two due to complications not caused from my diabetes but I’m am grateful for a man that was willing to risk me potentially dying to give me a chance to be a mother to my own children. In December 2012, I ended up with a cardiac pacemaker due to bradycardia. I was running in the low 40s and dropping to 20 with 2 and 3 second pauses. This not only stemmed from me being on a ketogenic diet, but started years before that with superventricular tachycardia (first heart ablation was in 2009, second was in 2010. 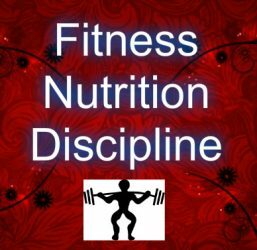 My background in fitness and nutrition spans out for almost 6 years now. I was previously a ASFA certified yoga instructor. I am certified as a NASM (National Academy of Sports Medicine) Fitness Nutrition Specialist. I know the ins and outs of nutrition from that certification as well as my own research that I have done and mine and my husband’s experiences with nutrition. I have had some personally scary ones with the keto/low carb diet. I am backed by a nationally known cardiologist and my endocrinologist who both agree that the long term use of the ketogenic and low carb diets are harmful. I have a blog about ketogenic diet and what it exactly did to me in one of my first blogs, linked here. I believe in fully a balanced diet of all macro nutrients. I do work with paleo, vegan, vegetarian, and other patients as well. I will also customize for those wanting to do low carb but on a temporary basis only. I also teach carb cycling as well to help with weight loss. I also teach fitness as well including weight lifting and yoga. I feel that a combination of knowing how to approach my diet and fitness has helped me not only take over my health but help me realize that its not so much about controlling my diabetes as it is about being able to manage it in a balance with the rest of my life. If you are ever in the need of fitness and nutrition consultation, please contact me at bariatricapremium@gmail.com or click here to contact.